The internet is widely used by many on a daily basis. With the rapid growth in population, the number of internet users is also increasing tremendously. The majority of any type of business conducted today requires the involvement of a website. Having a website to carry out business has become very crucial to any business as well as multinational companies. Your internet web presence is vital in achieving the daily goals of your business. Smart Vision IT solutions clients. We have established a strong bond with our current clients and look forward to establishing that bond with you. Smart Vision’s dependable, reliable and affordable service is impeccable. You will find these features superior to other website design and development companies in Dubai: A modern design which is great to use and loads fast! Smart Vision IT solutions will be sure to include a section for visitors’ feedback where suggestions and inquiries can be listed. The websites designed and developed bySmart Vision IT solutions are very dynamic, easy to use and very cost-effective. Our clients are impressed with the functionality of the websites developed by Smart Vision IT solutions. We use all modern technologies and practices to design and develop your website. 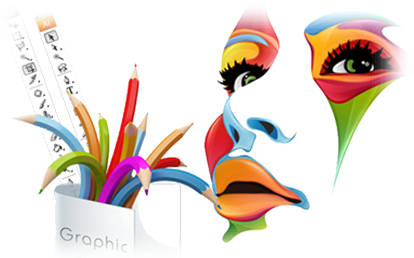 Our track record cannot be beat in comparison to other website design and development companies in Dubai.